Perfect mix of quality and convenience. The appeal of a coffee bar, at home. 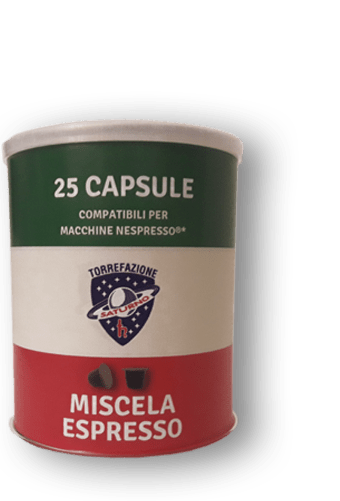 *The brand is not owned by the Torrefazione Saturno srl or with one of her connected companies.